Gold color with sequins. The model in the photo is about 158cm height. RED SUPERMAN CAPE. 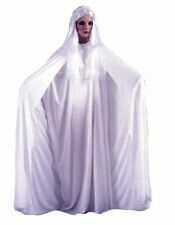 Double layered quality cape with free mask. Lion Cloak Clasp. Pewter is heated to 650 degrees. The pewter is then poured into a spinning rubber mold to form the piece. They then go through a vibratory finishing process. Lastly, each one is hand buffed to a warm satin finish. 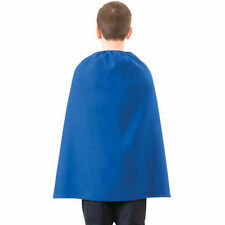 The cape is a USA One Size fits most adults. THIS IS FOR THE CAPE ONLY. Mr. Gold or Rumpelstiltskin's Cloak Clasp. fine pewter, this clasp is 1 3/4" (44 mm) High x 3 1/2" (89 mm) Wide. El 12-dic-18 a las 10:35:13 H.Esp, el vendedor añadió los siguientes datos. Up for sale is an adult Deluxe Wonderwoman Cape. This is for the deluxe cape with embroidered logo only. Elf Leaf Cloak Clasp. Double hook and eye closure provide added strength. Material: Fleece. Feature: Hood, Tail, Lovely Ear, Pocket. Size: about 58cm in length(Hat is excluded). for us ,we will do our best to help you solve the problem within 24 hours ! United States. (Other countries or remote areas may take longer.). 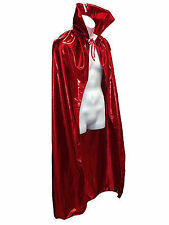 1 Vampire Cape. Red Black(As pictures show). Two sides wearing layout for your different needs. Item Material. 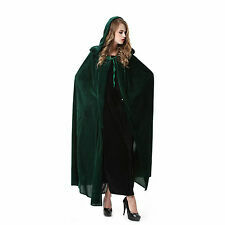 AC313 - Gothic Velvet Hooded Cloak. From Shoulder To Bottom Is Around 115cm Long. Australia USA Israel Other Countries: 2-4 Weeks. CONTAINS - CAPEWITH VELCRO FASTENING & MASK. GREAT FUN, PERFECT FOR FANCY DRESS PARTIES, ETC.